This is a well maintained Town-home features an open floor plan, with 4 bedroom and 3 full baths, spacious kitchen and a patio door that provides plenty of light. Hardwood floors throughout the main living areas. Bedrooms are roomy with ample closets and storage spaces. 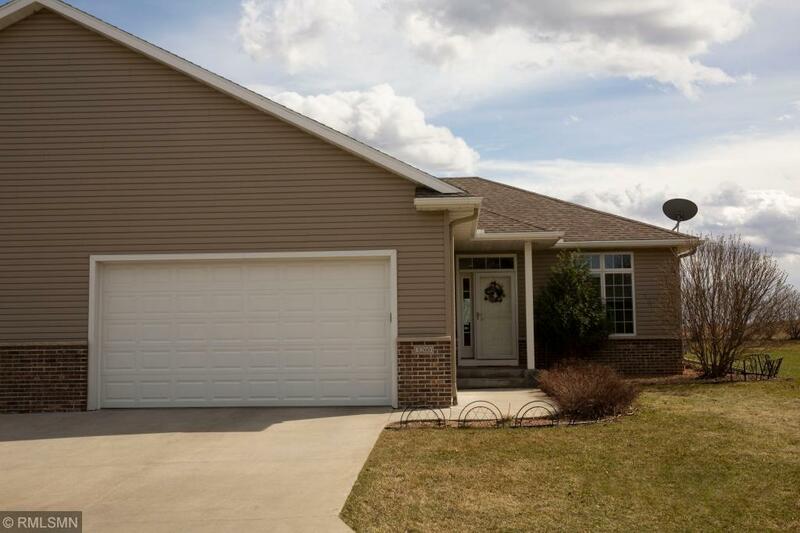 This home is situated very close to the NE Mayo Clinic and short drive to downtown Rochester.